Keep Nickelback Far Away: don't drink and drive. 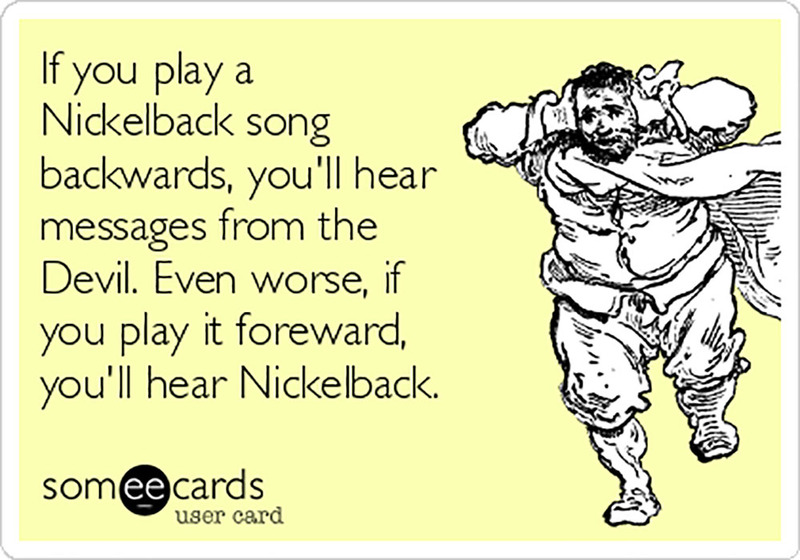 Kensington Police in Prince Edward Island, Canada, made a grave warning to would-be intoxicated motor vehicle operators, threatening drunk drivers with Nickelback. In a Facebook post (now removed) the department warned anyone picked up on DUI charges would lose their license for a year, and—even worse—be forced to listen to Silver Side Up. They added that they owned a sealed cassette of the album and pleaded with travelers not to make them open it. 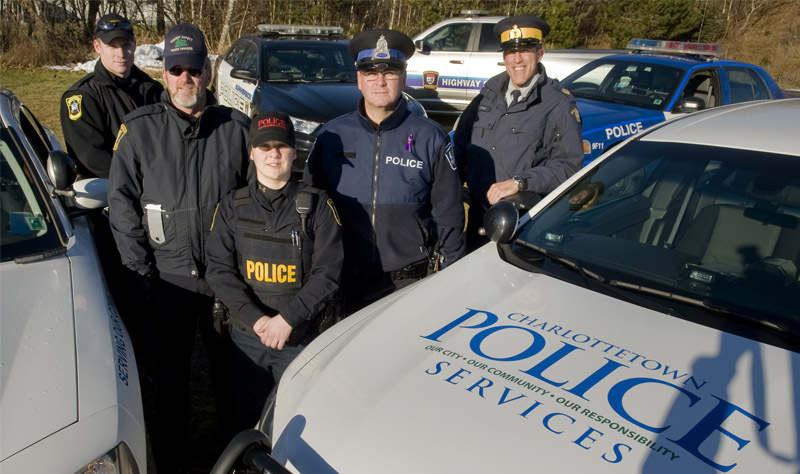 After speaking with the band, Constable Robb Hartlenn had doubts about the joke and reached out to the band. After seeing a 300% increase in page likes and receiving international media attention, they felt their original message against drunk driving had been lost. The Canadian band was formed in 1995 and after selling over 50 million albums has been drawing the ire of mass culture for the last decade. 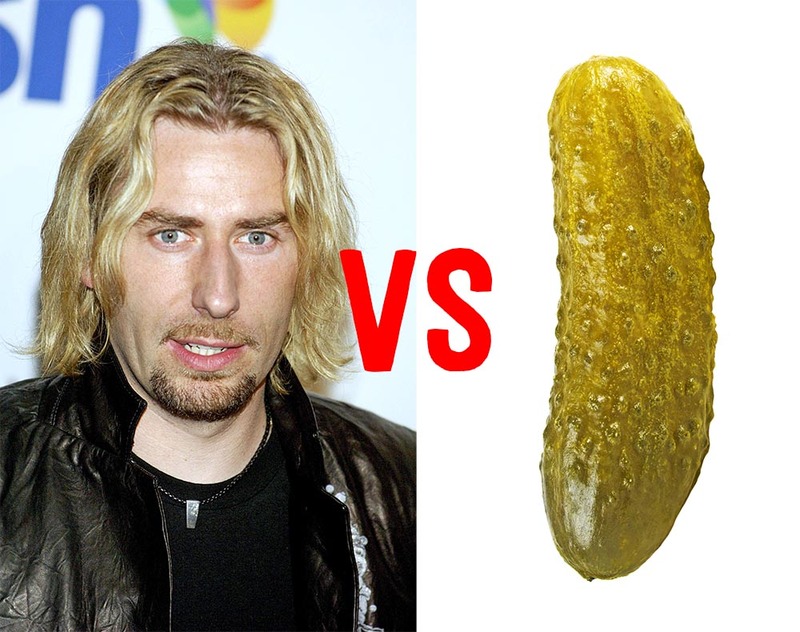 Though no one can deny their commercial success, they definitely are in the running for most hated band. Detroit Lions fans, for example, collected over 55,000 signatures in protest of Nickelback playing at their Thanksgiving half-time show.